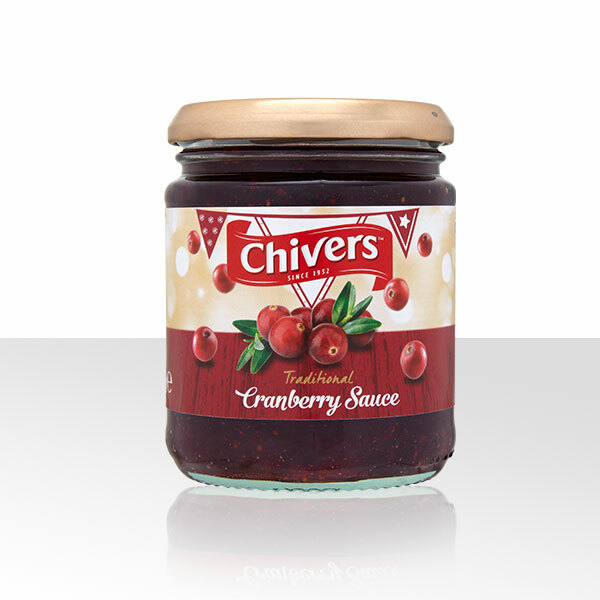 Chivers Cranberry Sauce perfectly accompanies a variety of roast meats. 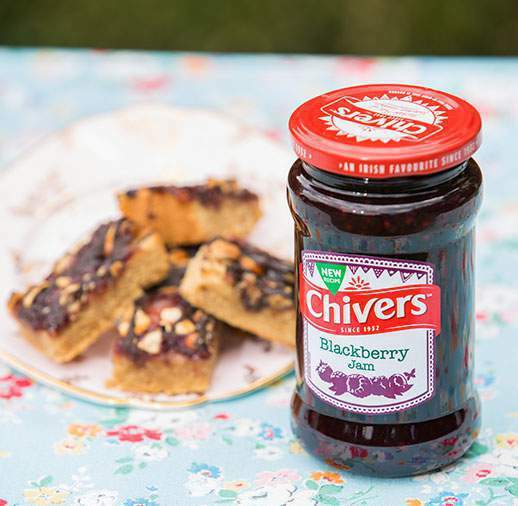 Whether it’s your Christmas turkey or a Sunday roast chicken, Chivers fruity and succulent cranberry sauce is available all year round to compliment your family’s favourite. Sugar, Cranberries (25%), Water, Gelling Agent (Pectin), Acid (Citric Acid).